We’d be grounded without your support. You never know when you, or a member of your family or someone you know could need the services of the Helicopter Emergency Medical Service (HEMS). 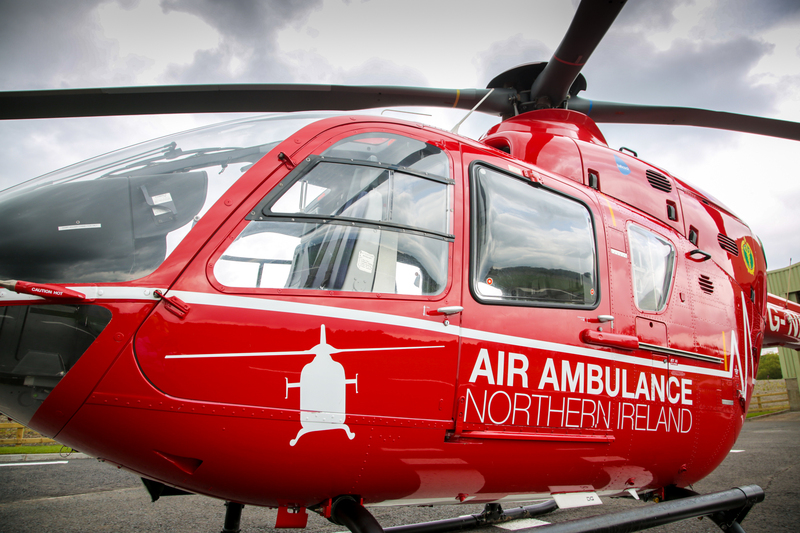 Thanks to your help, Air Ambulance NI has ensured that many families have been spared from the worst kind of news about their loved ones and that recovery from serious injury has been faster and better for the casualties we help. Your donation goes directly to the costs of running the helicopter service. That might be fuel, a flight suit, specialist hangar equipment, a flight helmet or any one of a huge range of costs that we have to fund. Be part of the AANI family that helps save lives. I am a UK taxpayer. Please treat all donations I make or have made to Air Ambulance NI for the past 4 years as Gift Aid donations until further notice. I am a UK taxpayer and understand that if I pay less Income Tax and/or Capital Gains tax than the amount of Gift Aid claimed on all my donations in that tax year, it is my responsibility to pay any difference. Please let us know if you want to cancel this declaration, change your home address or no longer pay sufficient tax. 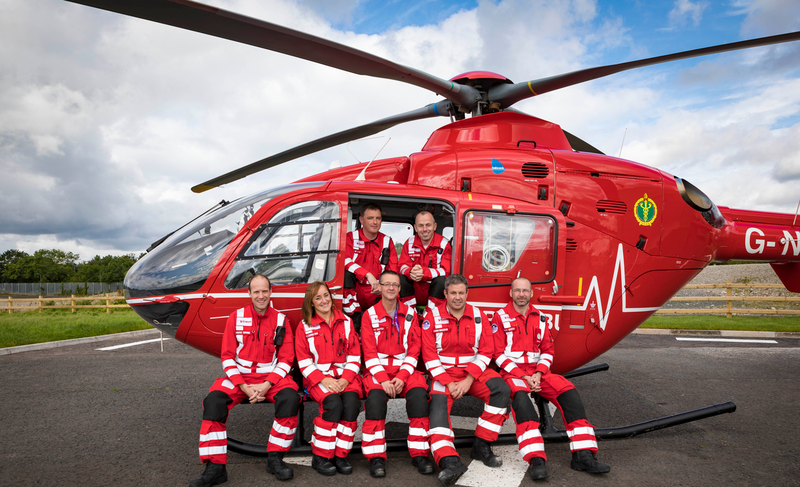 We’d love to keep in touch about our latest case studies, campaigns and how you can support our life saving work. When Air Ambulance NI receives a donation from a UK taxpayer, we are entitled to claim an amount of tax (calculated at the basic rate of income tax in that year) paid on that donation. Once you have given your permission for us to do this on your behalf (by filling in a Gift Aid form), there is no need for you to do anything else. All that is required is that you must be a taxpayer and that you would have paid or will pay sufficient Income and/or Capital Gains Tax to cover all the Gift Aid claimed on all your donations in that tax year. Please note that it is your responsibility to pay any difference.  The amount of tax we claim will be 25% of the total value of your donations in that tax year. Furthermore, if you are a higher taxpayer, you are also entitled to claim the difference between the basic rate which we will claim and the amount of tax you have actually paid. For further details on how you can do this, please contact your tax office.